An event for runners of all abilities, this is one not to be missed! 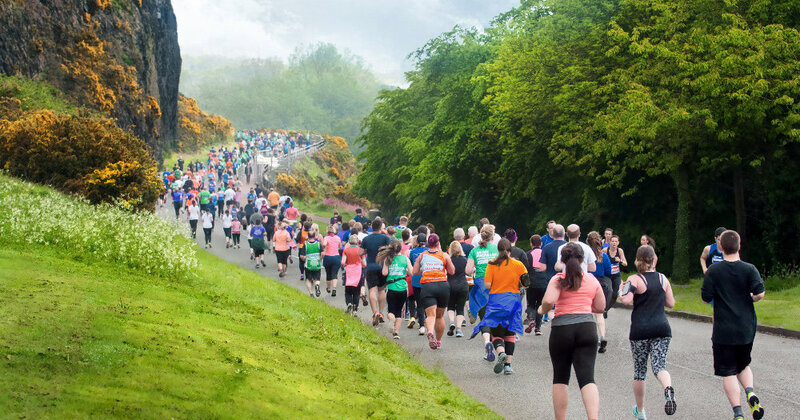 Held in Scotland’s historical capital, the Edinburgh Marathon Festival is an event designed for everybody; from first time runners to seasoned pros. 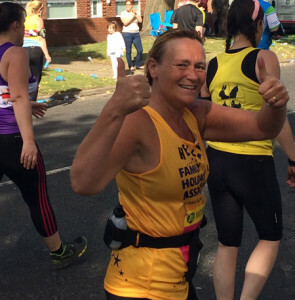 You can enter the 5K, 10K, Half Marathon or go for the full Marathon – a fast and flat route, the scenic route is lined with a fantastic crowd to cheer you on! Why run for the Family Holiday Association?